Award winning Haast River Safari is operated by a small dedicated team, who enjoy sharing the passion they have for this remote part of New Zealand with visitors. The trip provides an informative and friendly glimpse into both the natural history of the area, and its people. First development of the product began with one fully enclosed boat - the design of which is unique to the Haast River - in 1999, with Coach Tour groups able to take a one way trip on the river, while travelling the route between the West Coast Glaciers and Queenstown. Owner/Operators Lindsay & Myreen Kain took over the business in February 2003 and under their management the focus of the business rests firmly with the quality of the experience offered to visitors, and meeting the expectations of the international tourism market. With the vast majority of Safari passengers being over 50, emphasis is placed on the suitability of the trip for both this age group, and those travelling in family groups where there are a range of ages to cater for. The innovative design of the Safari boats allow excellent visibility of the surrounding World Heritage area, and with warmth and comfort assured passengers have a rare opportunity to access this remote and awe-inspiring valley. 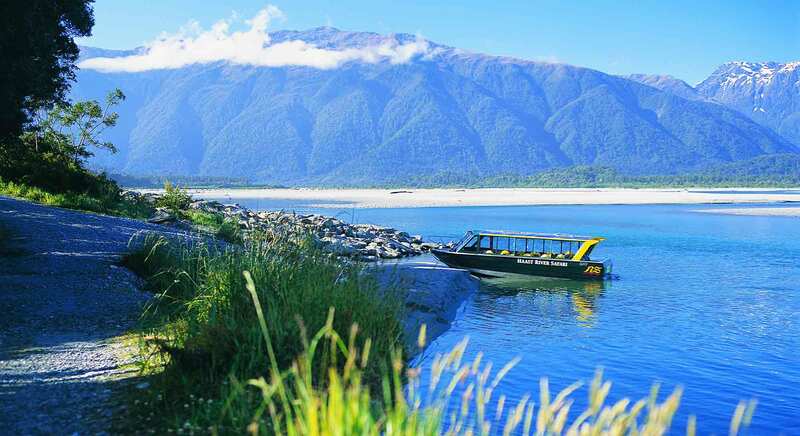 In sharp contrast to other jet-boating activities and their association with adrenalin-pumping high adventure Haast River Safari provides a leisurely scenic cruise - making use of the jet-boat as its NZ inventor Bill Hamilton originally intended - "to explore the back country." Reflecting the company commitment to quality, Haast River Safari became the first commercial jet-boat operation in NZ to gain Qualmark license as an endorsed visitor activity in July 2003. Members of the Haast River Safari team all have a genuine love of what they do and work together in their aim for excellence, continually enhancing the experience offered to visitors. 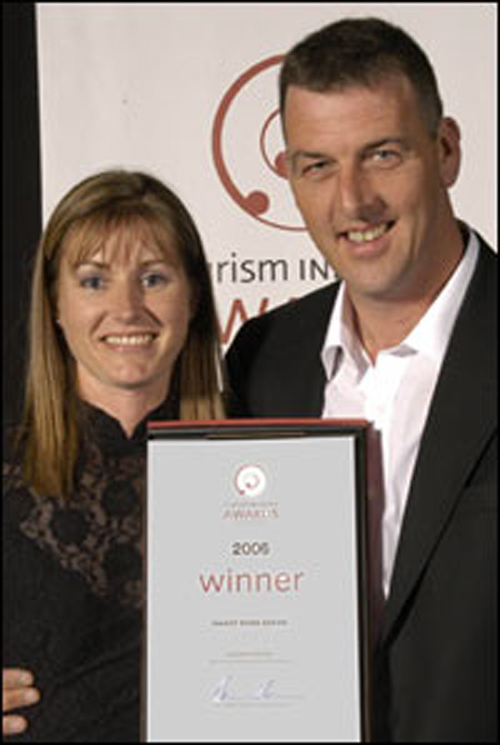 Their effort was rewarded in 2006 with a first placing in the Leisure Activity category of the NZ Tourism Awards.